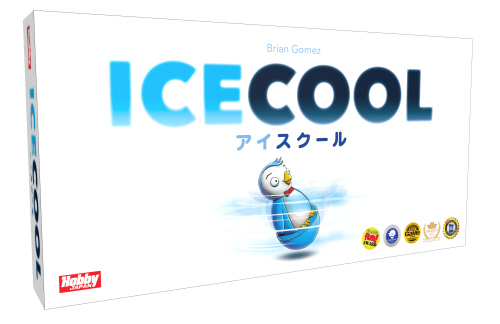 We announce the 16th Japan Boardgame Prize! 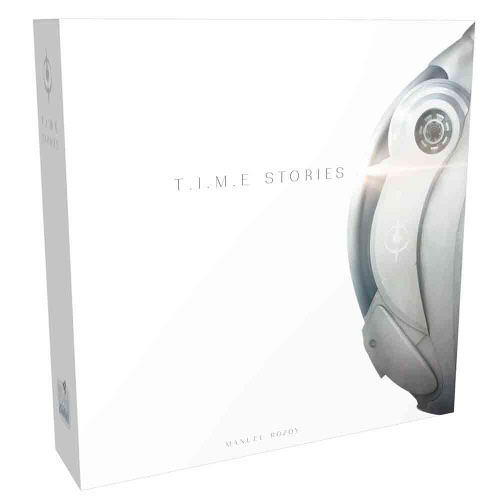 It is divided into two categories, namely, U-more Award and Voters' Selection. 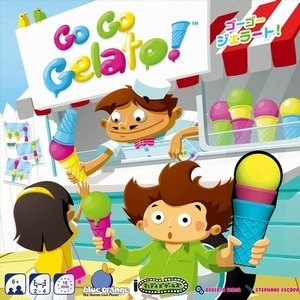 We award a good game for beginners and families, named "U-more Award". The jury consists of seven administlators of our family gaming society. After 3 months of discussion and selection, we decided "Kingdomino" as game of the year and two nominees. 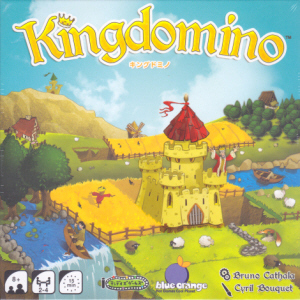 "Kingdomino" won both Voters' Selection 1st Prize. 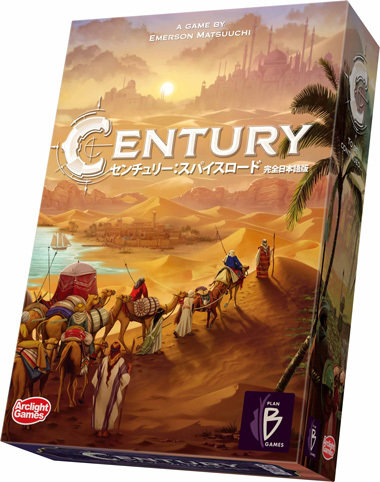 And Voters' Selection: 203 boardgamers from 39 prefectures took part in the award, in cooperation with many boardgame circles and shops. They selected upto five favorites from a list of 330 titles, which were sold in Japanese market within the last one year. We added up for each voter 5 points to the first favorit, 4 points to the second ... 1 point to the fifth. As a result "Kingdomino" won the Japan Board Game Prize 2017. "Kingdomino" won both U-more Award - Game of the Year.